If you would like to order a print please contact me to discuss your requirement. 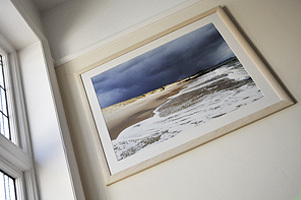 A permanent exhibition of my work can be found at Coastal Creative in Southbourne. All images are available for editorial or advertising use. Please email me if you have a specific requirement as there are more images on file and the stock library will be continually growing. 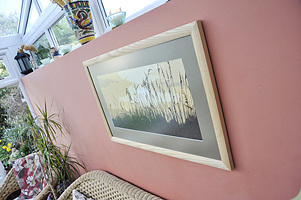 Commissions undertaken - call me if you would like your favourite view of Dorset professionally taken. Discount available for multiple purchases - contact us for details. Picture Dorset photos may be used for editorial and personal purposes only. Copyright of all photos belongs to Picture Dorset. Commercial use or sale of the photos in printed, digital or electronically manipulated form is prohibited. Pictures used for editorial purposes should include an acknowledgement to Picture Dorset.